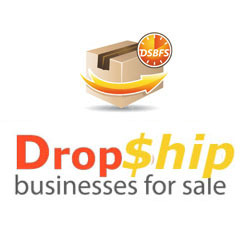 Welcome to the Drop Ship Businesses for Sale - learning center This place is all about empowering you with Entrepreneurial Knowledge that will enable you to do more things for and by yourself. Our aim here is to help you to succeed & earn more in your new or existing online business (" You need to Learn more to Earn More" as they say). You will find everything here from Video training courses put together by our experts for you to take, to access to our Udemy courses, eBooks & other learning material. Here in our Learning center, you will be able to access both our FREE and Paid educational material. If you learn best by watching 'over the shoulder' Video Training course and then copying what you have just seen, then this is for sure the section for you. 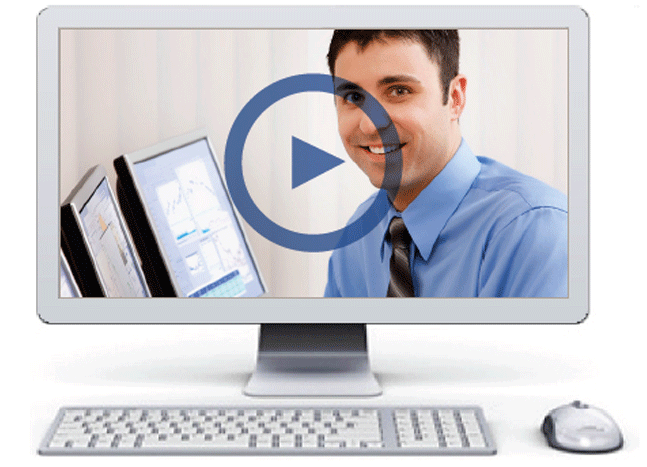 We have a range of entrepreneirual Video Training Courses here that will help you to gain many a new skill. And the great thing is that you are able to take these courses at your own pace, so just pause or rewind when you want to. Our text and images based courses are just that... courses that will aim to teach you new in-demand skills using just text and images. So, if reading at your own pace is more your style, then these are definitely the courses to go for. You can just read the instructional text and view the included clearly marked images. With helpful screenshots and step-by-step instructions, you are sure to be in your element. For readers out there we have also created a range of PDF and Amazon Kindle eBooks that will help to educate you in varying areas of entrepreneurship. 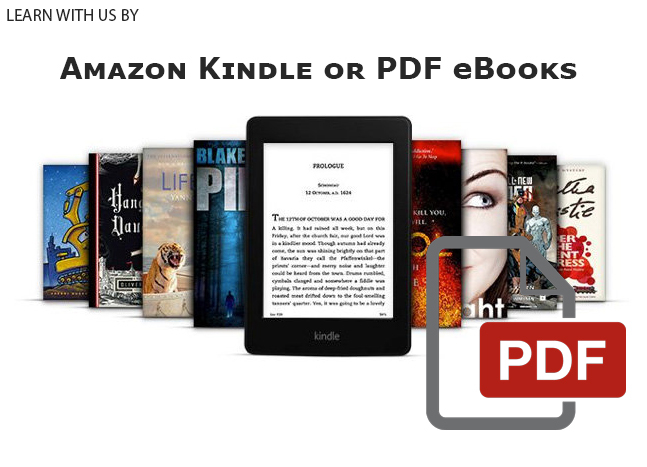 One of the great things about our eBooks is that once you have purchased your copy, you will be able to download them onto your hard drive and have your own copy for as long as you wish. 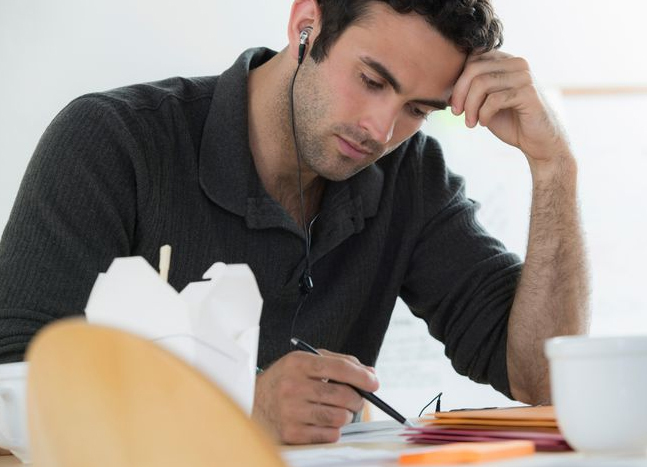 You will then be able to study & re-learn from this over and over again at your own pace.